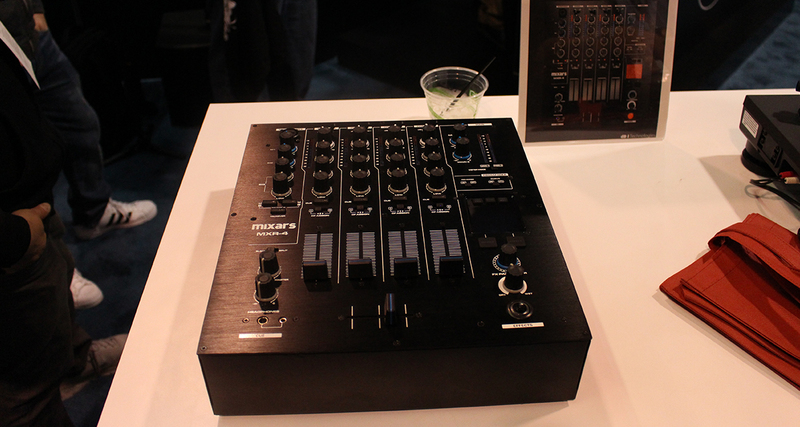 We roundup all the other interesting, fun, and quirky bits of DJ gear from the NAMM 2016 showroom floor in this piece. 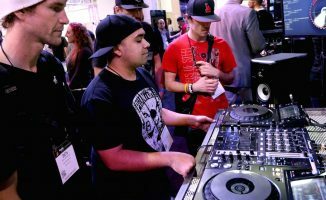 We round up all the other interesting, fun, and quirky bits of DJ gear from the NAMM 2016 showroom floor in this piece. 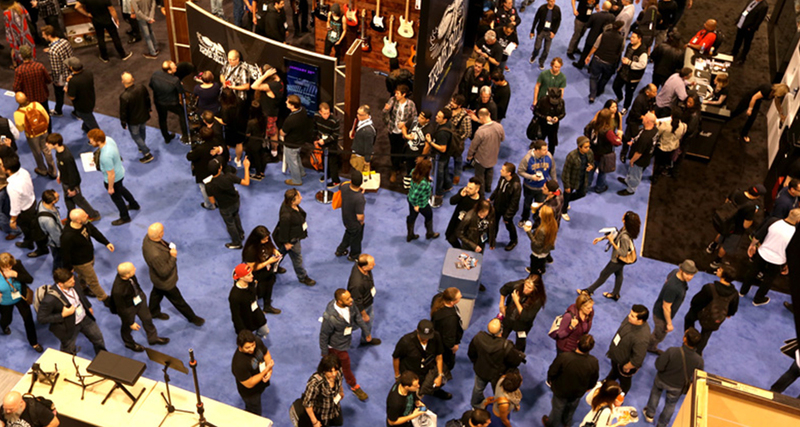 Once again we searched high and low the entire NAMM week to get you the latest and greatest DJ gear in what’s become our most extensive coverage to date of the showroom floor. 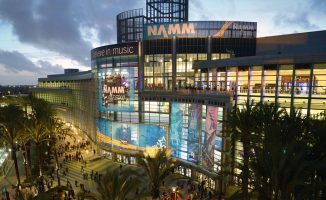 Apart from all the talkthroughs, we’ve also got one more roundup for you to go through called the Best Of The Rest: Here we bring you some other bits and bobs from NAMM 2016 to give you broader look at what’s coming for DJs and DJ/producers this 2016. 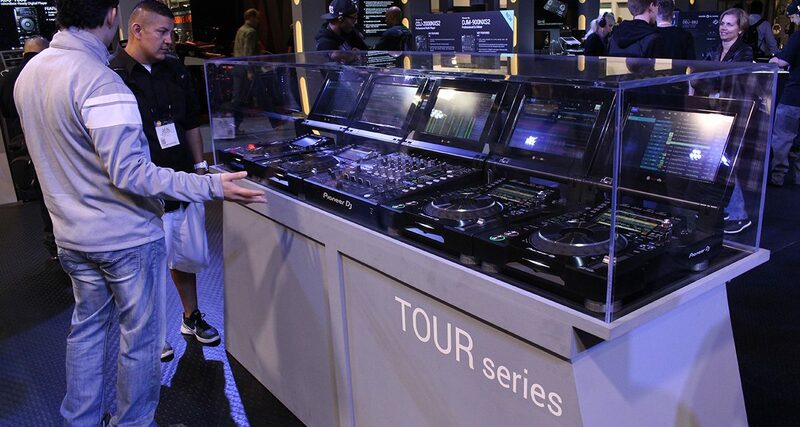 Pioneer DJ had prototypes of a new line of CDJs and DJMs called the Tour Series. 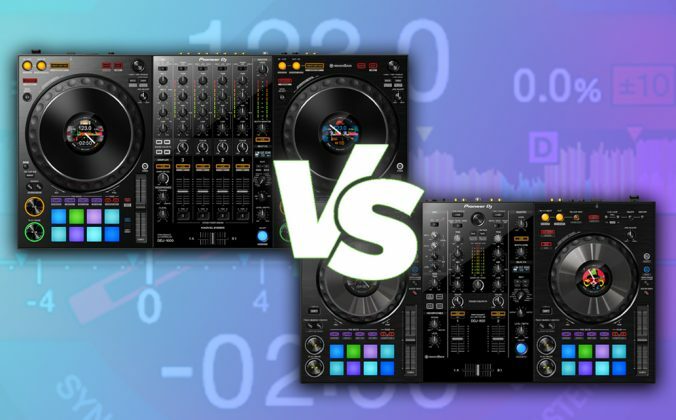 They’re basically souped up versions of the current CDJ2000NXS2 and DJM-900NXS2 line with more features for b2b sets (the DJM-Tour1, for example, has independent cueing controls for a second pair of headphones), but the biggest difference here is that the entire console comes with five large LCD displays that show horizontal and vertical waveforms, music libraries, and other data. 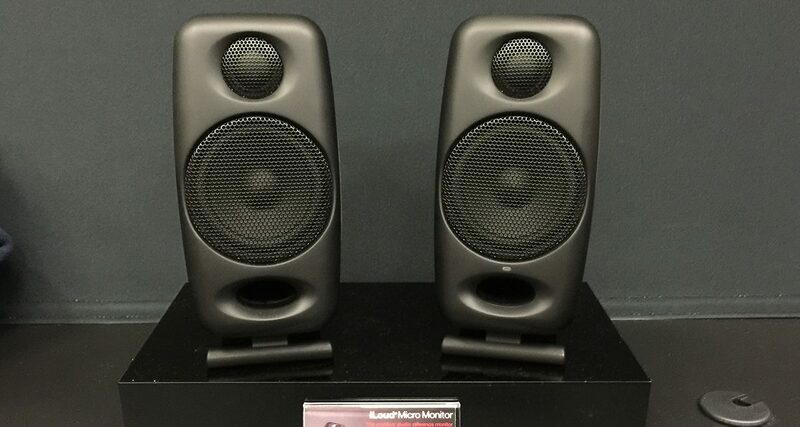 Will these be the next festival standard? 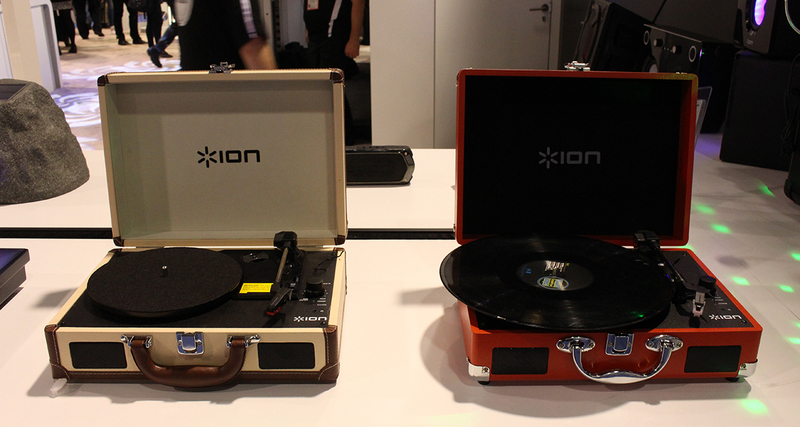 With the vinyl resurgence in full effect, we’re seeing even more turntables this year at NAMM, including fun little portable suitcase ones like these from Ion, as well as turntables with a built-in light show. Great for your living room or to take at your next crate dig. 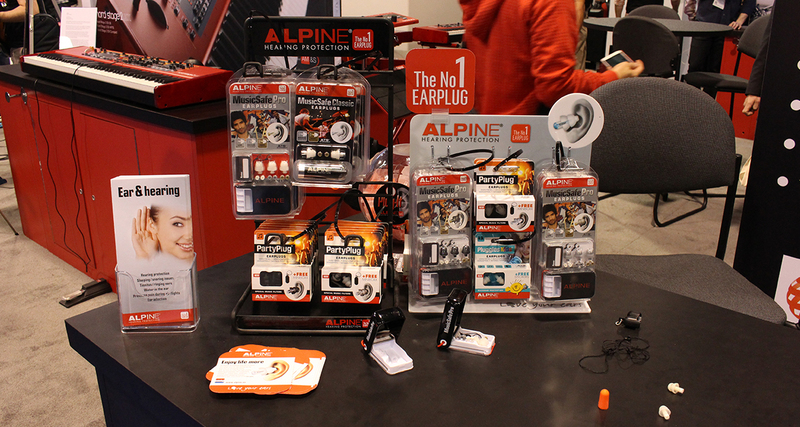 Musician’s earplugs are vastly different from the foam variety that you get at the hardware store – instead of just blocking out noise leading to a muffled sound, specialised earplugs like these Earasers Hi-Fi plugs attenuate frequencies to a comfortable level. Your ears are protected without the dreaded feeling of being “underwater”, plus they’re nearly invisible! 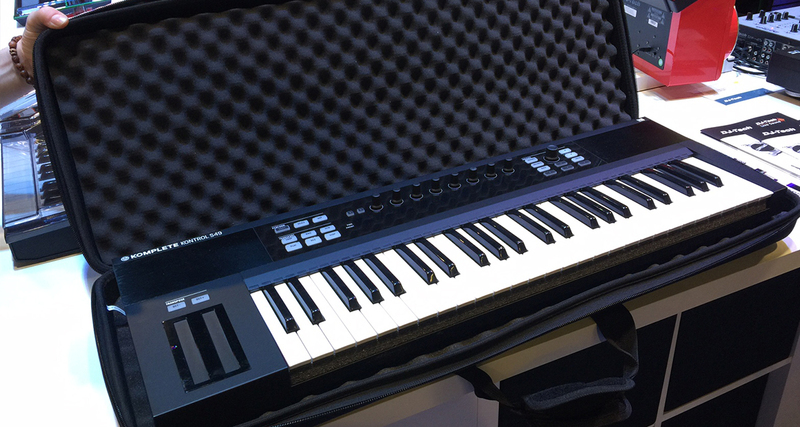 Korg scored a homerun with the original Nano series of USB controllers almost 10 years ago, and now it’s back with a refresh of the NanoKey Studio keyboard controller that has a touchpad along with a two-octave keyboard, and the NanoControl Studio which comes with faders and knobs. 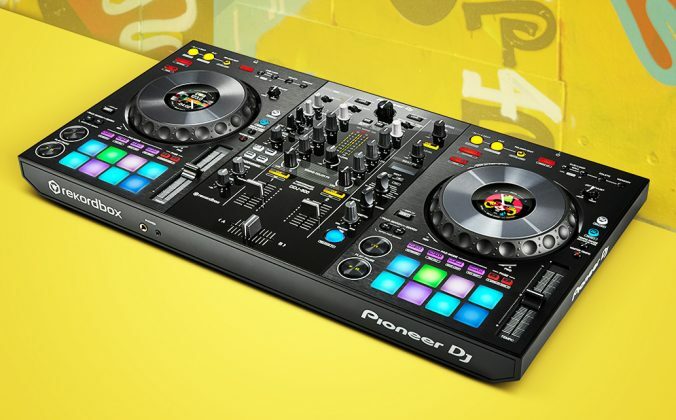 Both operate wirelessly, which really is a big deal when producing on the go. I love spending a few days abroad in an Airbnb I rented, but I really hate taking leads along because they can get really messy quickly. 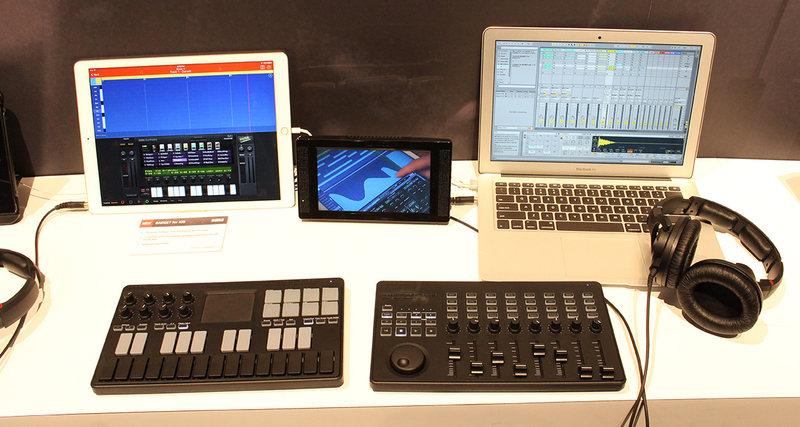 There were prototypes of these new IK Multimedia monitors at the show, and they were tiny – tempting to put them in your rucksack to take on your next portable production adventure. 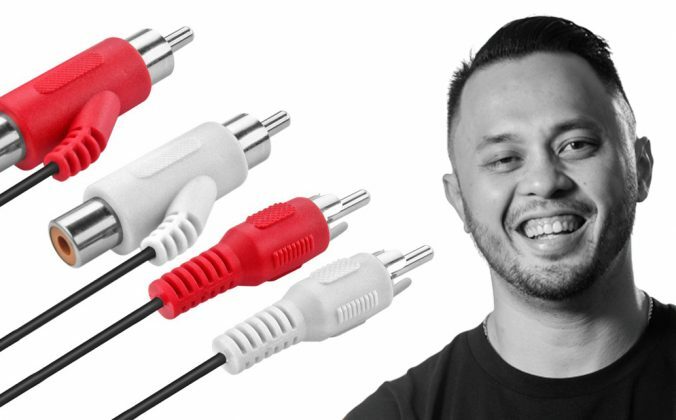 Comes with RCA inputs as well as Bluetooth connectivity. Another set of musician’s earplugs here, and what makes the MusicSafe Pro a great value plug is that it comes with three different filters that let you determine how much noise you’d like to keep out, plus it comes in a functional carrying case that’ll make you less prone to losing those plugs if you’re as forgetful as I am. 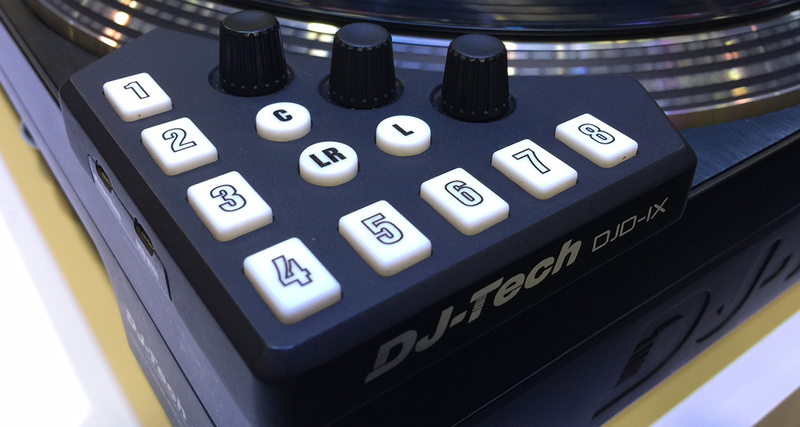 This Novation Dicer-looking controller from DJ-Tech brings you eight hot cues in a convenient little controller that sits at the corner of your turntable. 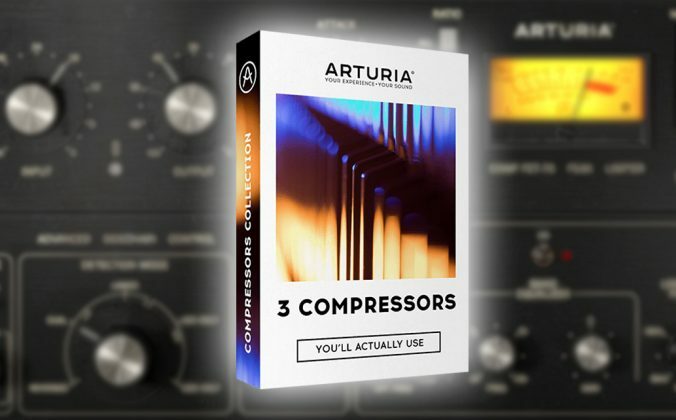 Unlike the Dicers it’s got three assignable knobs for more tweaking possibilities. M-Audio’s a brand that’s near and dear to me, with its affordable interfaces and keyboard controllers forming the bulk of my set-up when I was just starting out in the early 2000s. 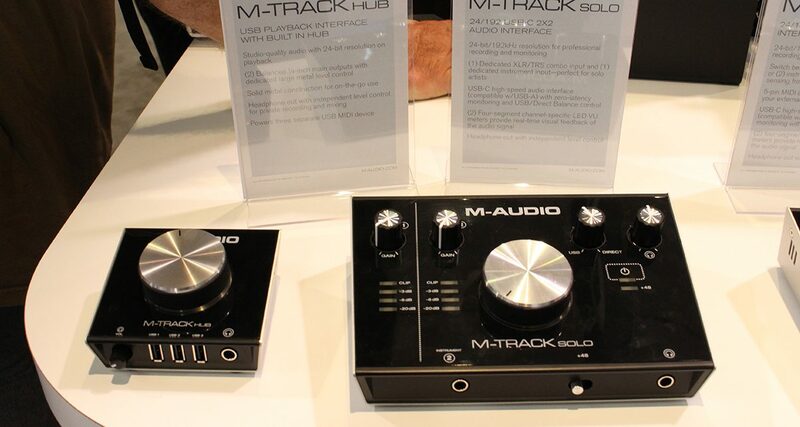 At the show it debuted several interfaces for the home and project studio, and the M-Track Hub and M-Track Solo are of particular interest – the M-Track Hub is a USB hub and headphone/monitor output device that gives studio quality playback at just under US$80, while the M-Track Solo is a high-resolution two input / two output interface costing just US$99. 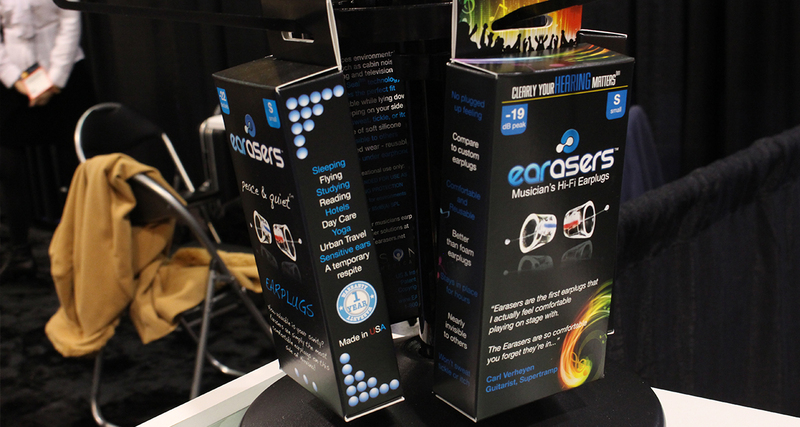 Perfect for the bedroom or portable DJ/producer studio. 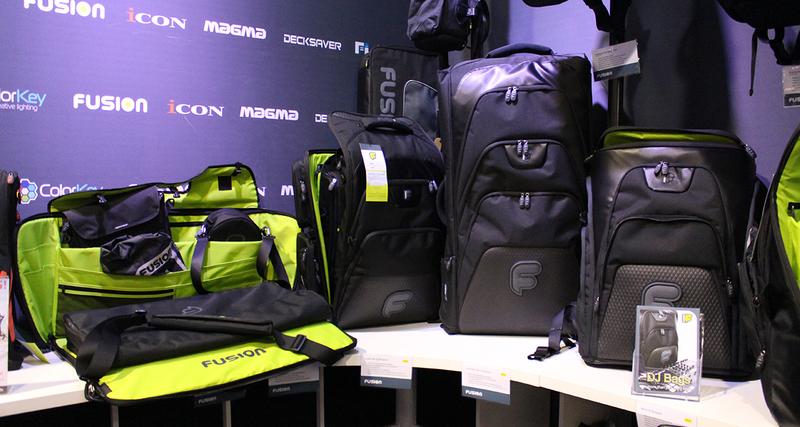 Fusion Bags are one of the more expensive DJ bags on the market, but they pack a ton of design innovation. The new bags they’ve got this year include the Studio Pro bag that looks like it can fit in a keyboard and a pad controller along with all your other production gear, as well as the Controller Max backpack pictured above that fits the DDJ-SZ (and probably me, too!) The coolest bit about these bags is that they already come with sleeves for your laptop, controller, a headphone pouch, and even a rain cover for the entire bag. If you think about it, you’re actually saving a bit if you bought a Fusion bag with all these included instead of buying them one by one. New premium DJ brand Mixars debuted its own professional DJ turntable at the show, and it comes with a straight tonearm in a sleek all-black package that pairs well with its two-channel Mixars Duo scratch mixer. Obscured by a glass case, the Gemini SDJ-2000 had this intriguing little logo near its crossfader. 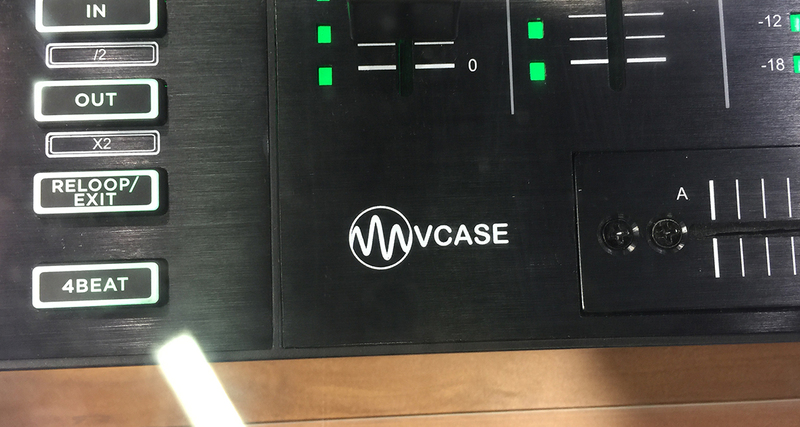 According to the rep, VCase is a library management app that’ll let you analyse, organise, and transfer songs to a USB drive that you can use with the Gemini SDJ-2000. Sounds familiar? 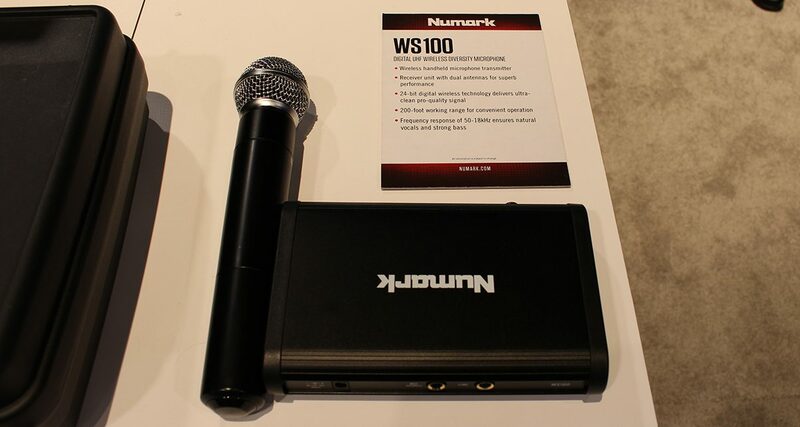 For the mobile and pro DJs, Numark had a wireless microphone at the show with a 200-foot operation range. Handy for getting on the mic whether you’re behind the booth or at the dance floor. 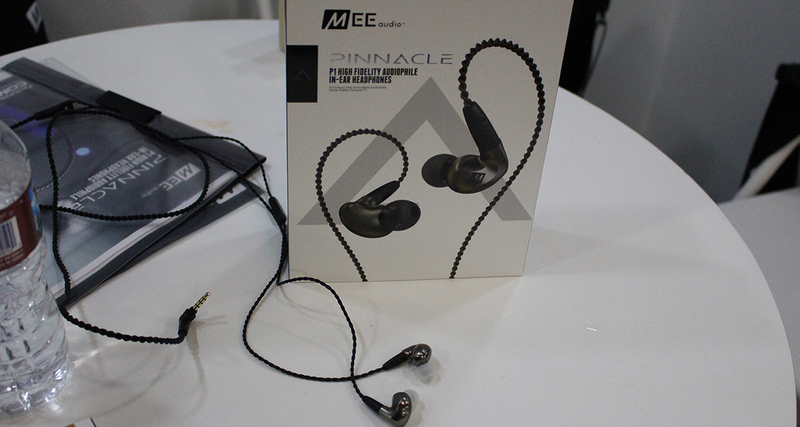 One of my favourite finds from last year’s NAMM Show was a little company known as MEElectronics, which created the super affordable M6 Pro in-ear monitors that we highly recommended for those wanting to try out DJing with IEMs. This year, they’ve kicked it up a notch by introducing the Pinnacle P1, a higher tier in-ear model that had tighter bass and a smoother top end. 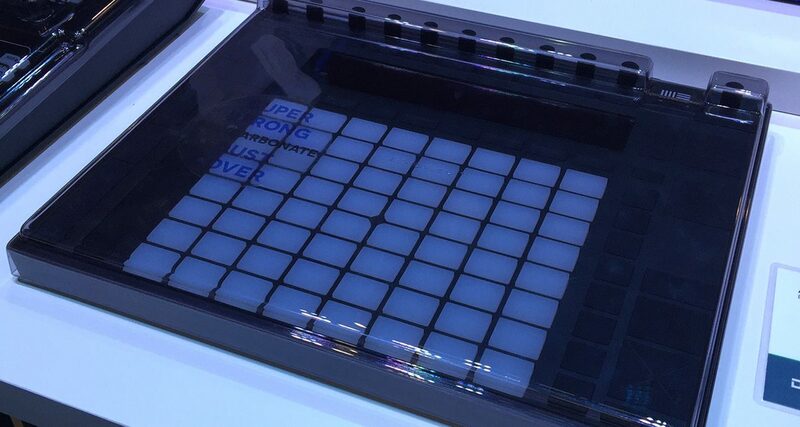 New Magma zippered cases for the Ableton Push 2 controller and Native Instruments Kontrol-S Series keyboards debuted at the show this year, bringing the same protection and build that only Magma can bring. They have an eggshell foam interior to keep your gear safe and snug while in transit. 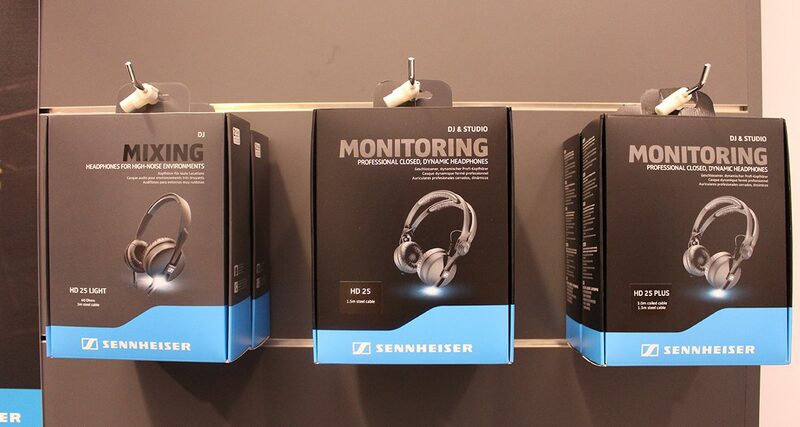 The legendary Sennheiser HD 25 headphones got a line extension which now includes the HD 25 Light, which features a new headband that’s different from the classic HD 25 “dual band” style, as well as the HD 25 Plus which throws in a coiled cable into the package. As long as new gear gets pumped out, you can bet that there are going to be Decksavers being made for them. 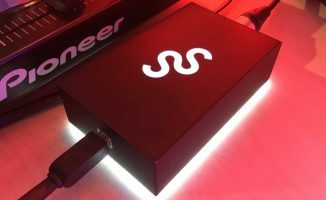 Lots of great new acrylic covers for DJ gear this year, all with the same virtually indestructible build that Decksavers have been known for. 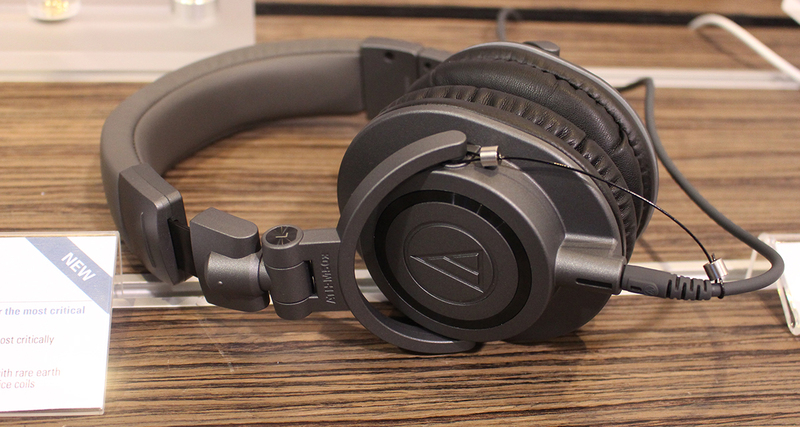 Audio Technica unveiled a new matte grey finish to its popular ATH-M50x headphone model that’s a hit with producers looking for a great sounding headphone without costing an arm and a leg. 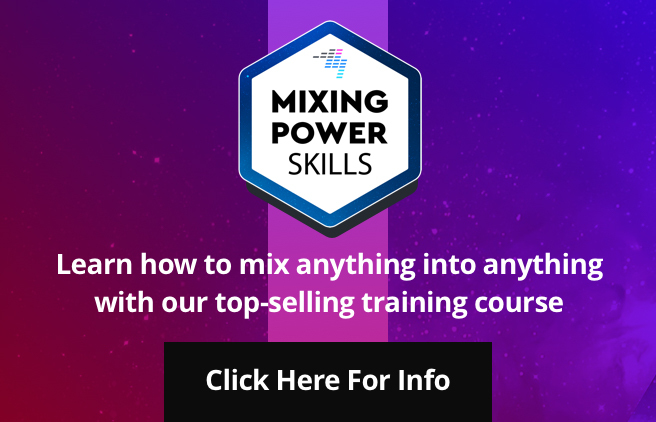 Another mixer offering from Mixars is the MXR4, which is a four-channel premium DJ mixer with onboard effects. 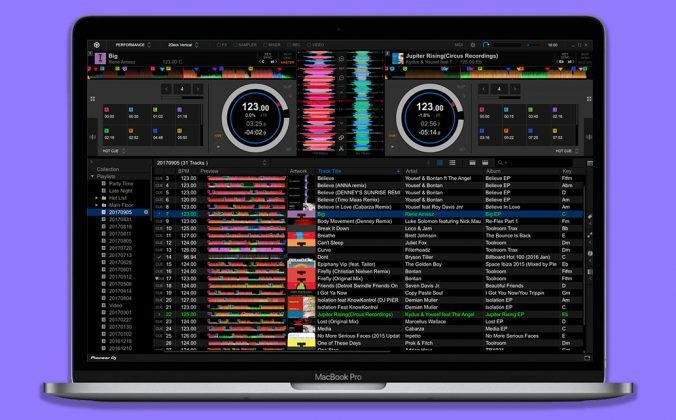 It has two headphone jacks, two mic inputs, plus a USB jack although it wasn’t revealed yet which software it’d be working with (we’re inclined to think that it’s going to be Serato DJ). OdyUSA had a couple of these flight cases that light up for various controllers, including the big gold DDJ-SZ pictured here. Reproducing the “sound” of an acoustic space like a church or concert hall can be done with a reverb plugin, but how about recreating the exact nuances of a famous night club? 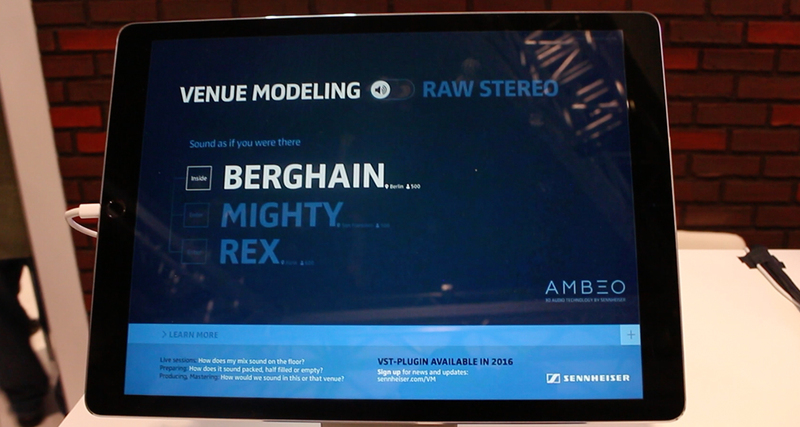 Sennheiser’s upcoming Venue Modelling Plugin promises to do just that – you can hear how your mixes or productions sound like when played through the PA system of some of the biggest clubs around the world including Berghain in Berlin. We’ll need to test it out thoroughly (and fly out to Germany to party non-stop) to determine its authenticity of course, but it’s an interesting concept for sure. 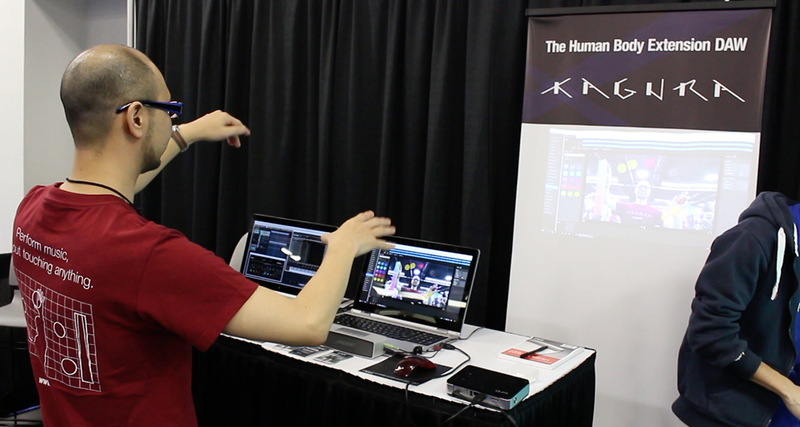 I love quirky things, and this is as quirky as it gets – Japanese developer Kagura has a prototype digital audio workstation on display at the NAMM basement that lets you trigger samples and loops with your hands. It takes advantage of your computer’s webcam, and when you “hit” the graphics on screen, the associated samples / loops are triggered. 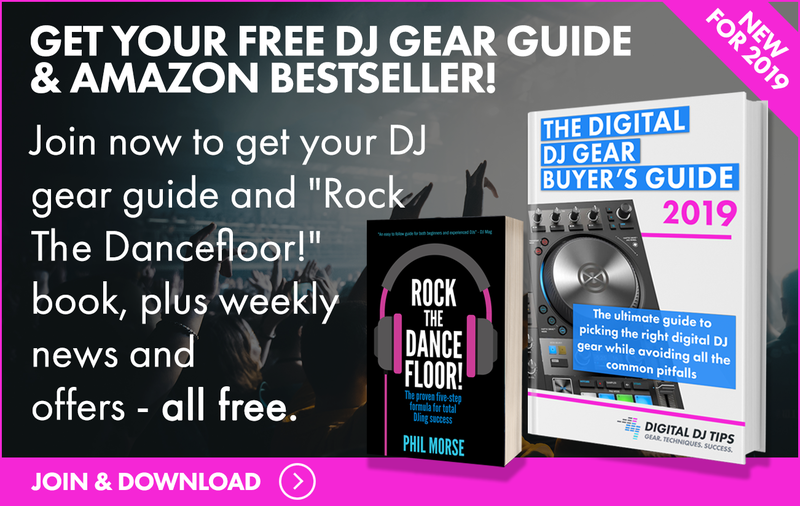 Hours of silly fun with your DJ/producer friends when you’ve had a bit to drink! We’ve seen the Lightwave speaker as an individual unit, but it’s just really cool when there’s an entire array of them lighting up at the same time. Makes a great (and memorable) DJ booth for your next party. 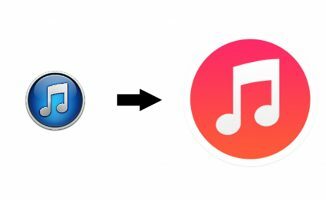 Friday Roundup: Eek, iTunes 12 Is Coming!